As a criminal defense lawyer I am no stranger to Huntsville, TX. Huntsville is synonymous with crime in Texas and is known as “Prison City Texas”. I work on both misdemeanor and felony cases in Huntsville, TX. 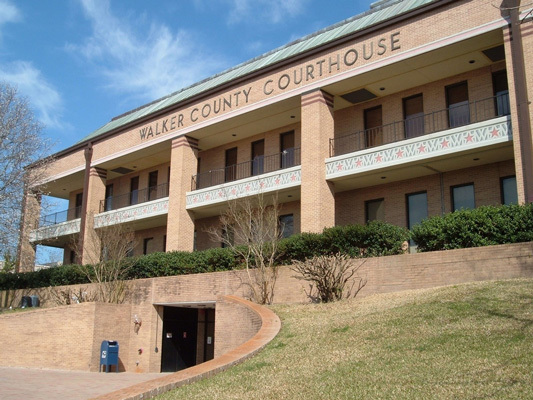 In Walker County, the same as in any other county in Texas, I defend my clients to the best of my capability. The goal is to protect you, protect your future, and minimize the impact that this arrest has on you. Sometimes we can win cases, sometimes we are working damage control, but in both situations I will do my best to protect you. I can never guarantee results, but one thing I can promise is that I will never lie to you, and I will always keep your best interests first. So if you got into some trouble in Walker County and would like a free consultation, I am always available. I would be happy to speak to you about your issue. Give me a call, Houston based Walker County Criminal Attorney Eric Benavides at 713-222-2828. No case is too big or too small.